High youth unemployment rate under high level of education, severe economic situation and poor political influence, low involvement and financial participation (compared to Germany, France) in the European cooperative space projects, perfect touristic location and good weather… All these factors may result in Spain will soon become a “captain” of NewSpace in the Old World. 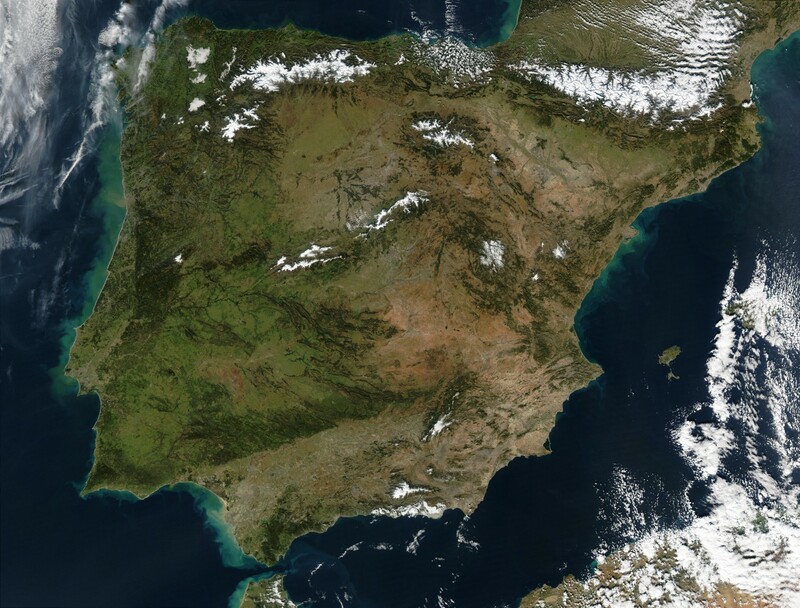 At least two Spanish companies have recently appeared on a horizon of the commercial space sector and already achieved some milestones in their activities. These are Barcelona-based Zero2Infinity, which develops stratospheric balloon-based system for human space travel and scientific research, and Elche, Valencian Community-based PLD Space that develops small-class launcher in order to provide low-cost and highly reliable access to space. Zero2Infinity was founded in 2009 by Jose Lopez-Urdiales, aerospace engineer who graduated in 2000 with the first ranking Aeronautical Engineering at Universidad Politécnica de Madrid and worked since then in the European Space Agency (ESA) and Boeing. 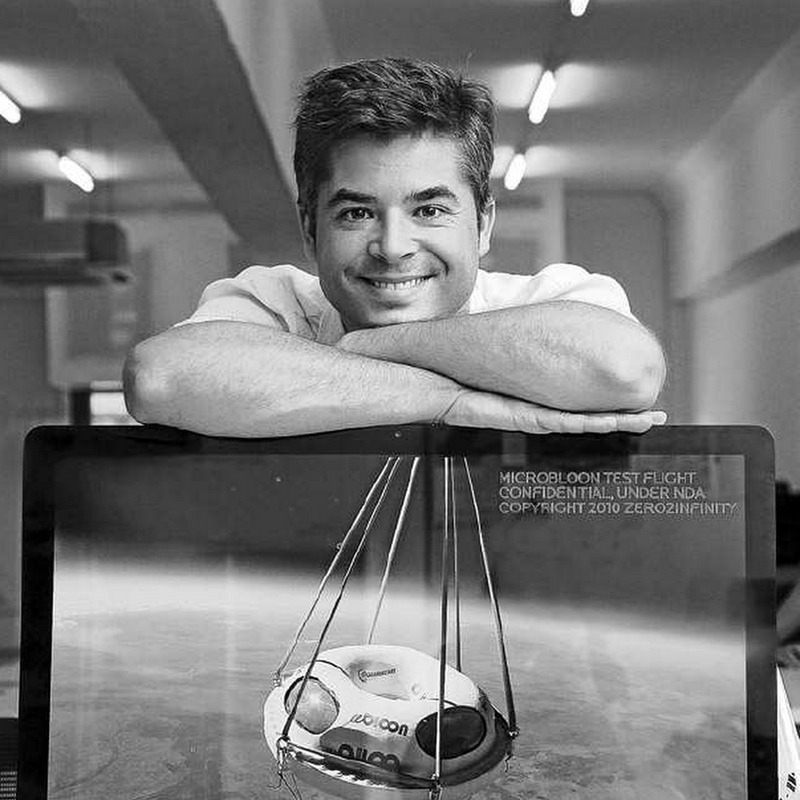 Having raised €7.5 million from investors who believed in his idea, he established start-up that would allow folks having experience of space travel. 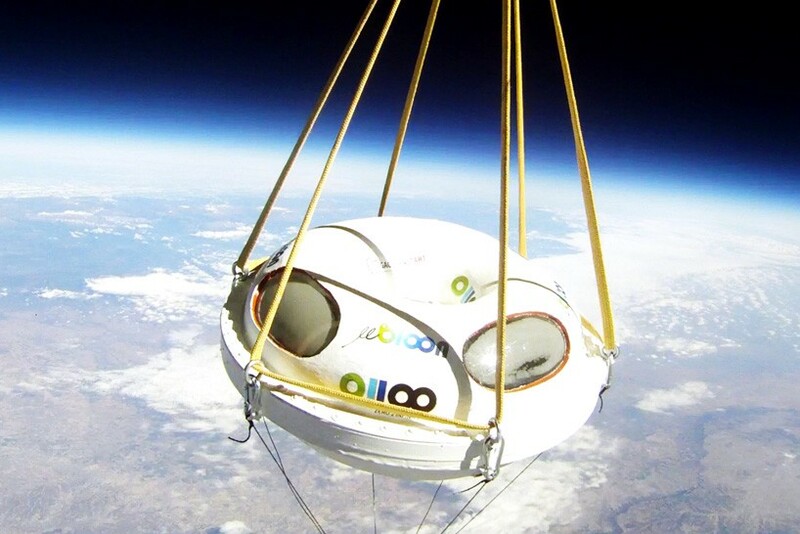 Closer to the first human spaceflight aboard mini-Bloon, smaller version of so-called Bloon capsule, which is expected for the next year, Zero2Infinity opened another investment round targeting to raise €20 million more, being advised by Deloitte. According to Jose Urdiales, his company is already in negotiations with several partners and expects to close this round by the end of the summer or early Fall. Flight profile of Bloon involves approximately 5-hour mission (2 hours to get to an altitude of near 36 km, 2 hours of near-space travel experience and one hour of landing). Bloon is designed to host a crew of up to 6 people (2 pilots + 4 tourists), mini-Bloon could accommodate only two passengers (2 pilots or one pilot and a tourist). Operations will likely take place from Córdoba, Andalusia, Spain. Price per seat at Bloon or mini-Bloon is €110,000 and can be paid by installments: €10,000 deposit once flight is booked, €50,000 payment after the capsule’s first human spaceflight, and remaining €50,000 customer would pay upon accepting his or her flight date. The group package (4 seats) to fly on Bloon costs €380,000. Prices also include training 2 days prior the flight. Another challenge Zero2Infinity also pursues is replacing of Bloon capsule by a rocket stage in order to launch small payloads. Spanish company is currently under negotiations for such launch services provisions with up to 11 potential undisclosed companies. “I’m very confident that [our] solution is better use of capital than acquiring a large jet aircraft”, told Jose Urdiales. 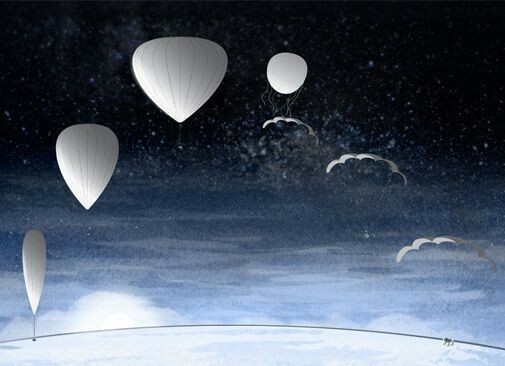 That is because balloon can deliver payload outside the area where aerodynamics are important and its operation can be easily scaled up or scaled down, whereas planes have to fly regularly to cover costs. Talking about aircraft, señor Urdiales first of all, probably, meant his European competitor Swiss Space Systems (S3), which develops air-launched system based on Airbus carrier-aircraft and SOAR reusable rocket-powered spaceplane. Interesting to note that S3 also considers Spain, Canary Islands, to host its operations. Jose Urdiales is quite enthusiastic about markets of former Soviet Union, China, Brazil and African countries, where there are more “first generation high wealth individuals” — people who have access to money, earn them, not inherited — than in the Old World. He also sees opportunities in restrictions of US space cooperation with a certain number of countries, foremost China, that soon might be joined by Russia as well. It is unclear, for example, whether Chinese folks could fly on Virgin Galactic, but they obviously could do that on Bloons. Jose Urdiales is even ready to remove his company from Spain, provided the country imposes sanctions against some countries. “I don’t think their citizens have to be punished for any of the actions of their leaders”, he said. Another value of Zero2Infinity is eco-friendliness — balloon uses helium, noble gas, which is absolutely environmentally friendly. 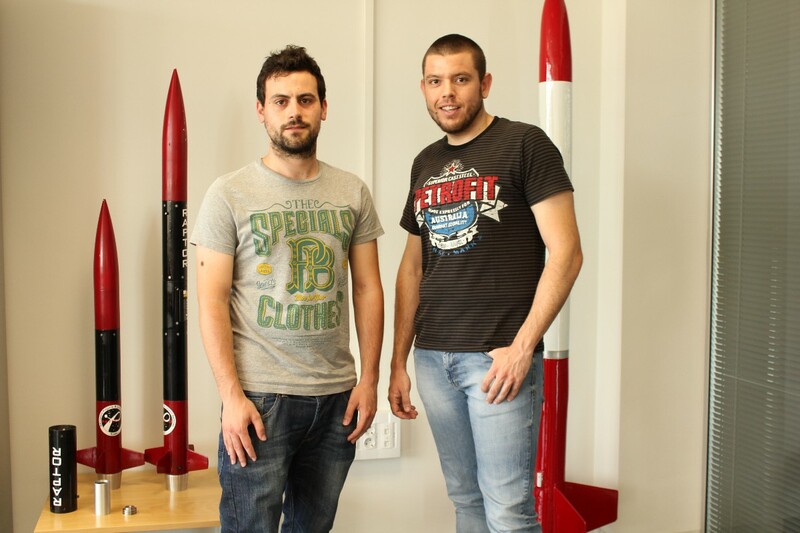 Zero2Infinity has recently conducted commercial unmanned flights in the interests of Israel-based start-up Spacecialist and some other companies that could not be disclosed as yet. Besides, Spanish company tested spacesuits designed by American company Final Frontier Design. Therefore, it seems that the only thing that may worry Zero2Infinity is its US competitor World View Enterprises, which also develops similar balloon-based space system and has recently achieved considerable milestones in that. 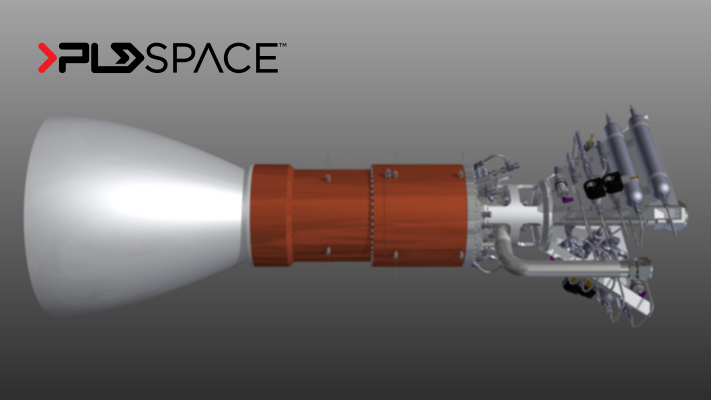 PLD Space, as it was told earlier, is developing conventional space access means — small rocket launchers for suborbital and orbital markets, ARION-1 & ARION-2. It is much less information about this company, however, something could be found at its website and Twitter. Founded in 2011, the company targets to provide commercial and scientific access to space in the fields of space technologies, picosatellites and nanosatellites, microgravity scientific investigation and defense technologies. “Back into 2010, in the small south-east city of Elche, Raúl Torres met Raúl Verdú at the college library. They started working to develop a small satellite, CanSat, for the ESA award. They began with flight avionics design but quickly realized that their main interest was the launcher… But can we develop a small launcher for our satellite?, asked Raúl Torres”. This is quite simple story of the venture birth, described at PLD Space’s website. Before going orbital, the company aims to reach a suborbital flight milestone, for what it has already developed and manufactured some hardware. So far, they created a rocket engine test facility, where already conducted qualification fire tests of an igniter. Besides, PLD Space has recently unveiled “the first ever liquid rocket engine developed in Spain”, which is currently under production. Its integration will be completed this Fall and will be followed by electronics tests at first and then series of fire tests. Both companies, PLD Space and Zero2Infinity, act respectfully and speak favourably about each other. At that, some rumours on their financial background have become known lately: Spanish government invested in PLD Space and an unnamed commercial company invested into both ventures. Furthermore, Zero2Infinity took part in European Commission’s Horizon-2020 program within a consortium of space-related companies from all over Europe. According to Jose Urdiales, it is near 10 years delay in terms of governmental support of NewSpace in Europe compared to the US. Besides, the market is embryonic, companies are fragmented and could not influence on decision-makers in Brussels, so European version of US Commercial Spaceflight Federation (CSF), or CSF being more global, is actually a good idea. Notwithstanding, combination of highly trained labour force with lack of jobs makes space business in Spain very economical and reasonable for start-ups. Space News from all over the world on behalf of the new informational website Space Digest! Space is closer than seems!